Pressroom | DIERKS BENTLEY ANNOUNCES NEW SINGLE AND TOUR. 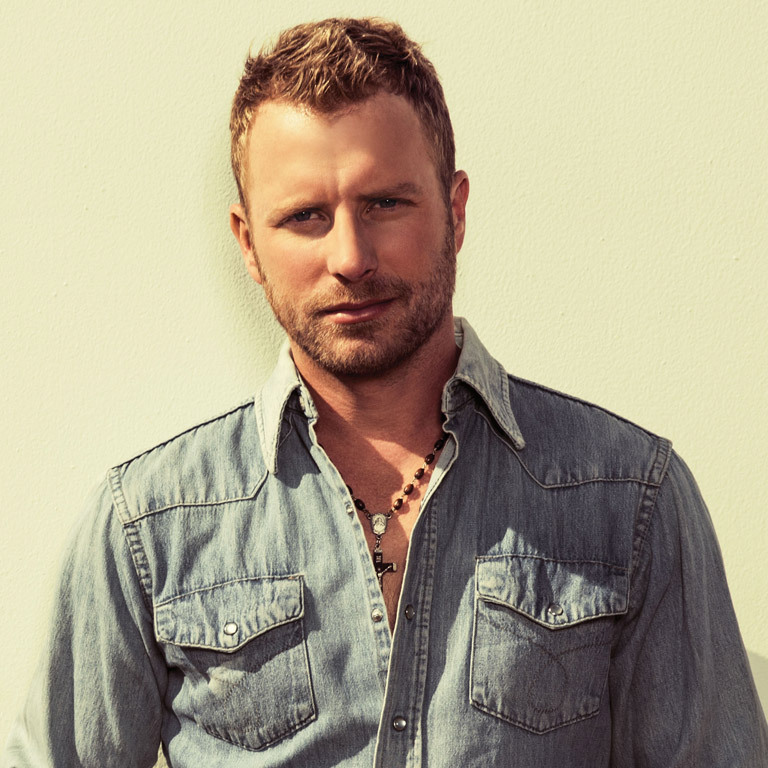 DIERKS BENTLEY ANNOUNCES NEW SINGLE AND TOUR. After announcing his eighth studio album BLACK, set for release in early 2016, Dierks Bentley ignites country radio today with the album’s lead single “Somewhere On A Beach.” The multi-PLATINUM entertainer also announced today that the US leg of his 2016 SOMEWHERE ON A BEACH TOUR will begin on May 12th in Holmdel, NJ at the PNC Bank Arts Center with Randy Houser and special guest Cam. Fans can purchase tickets beginning January 29th for select cities as part of Live Nation’s Country Megaticket at www.Megaticket.com. While BLACK sets a new artistic course, it’s “Somewhere On A Beach” that first breaches the candid message of the highs and lows romantic relationships face. Fans can tune-in to begin the journey today (1/19) with Bentley’s first performance of the song on The Ellen DeGeneres Show (check local listings). Bentley sets the tone for this year’s 2016 SOMEWHERE ON A BEACH TOUR by hand-selecting breakout Grammy nominee Cam who will kick things off before powerhouse vocalist Randy Houser takes the stage. Citi is the official credit card of Bentley’s 2016 SOMEWHERE ON A BEACH TOUR. Citi cardmembers will have access to presale tickets through Citi’s Private Pass Program. For complete presale details visit www.citiprivatepass.com. Since moving from Phoenix to Nashville in the 1990s, Bentley has established his own artistic trail in country music. Instead of rehashing proven formulas, he’s doggedly reinvented his sound and subsequently developed an uncommon mix of commercial success and critical respect. RISER debuted at #1 on the Billboard country album chart, and its trio of chart-topping singles upped his career tally to 13 No one. songs as a songwriter and artist. He’s now amassed 13 GRAMMY nominations and dozens of other award show nominations. Additionally, Bentley has been a Grand Ole Opry member for over a decade and will co-host the 51st Annual ACM Awards this April on CBS. For more information on new music, upcoming tour dates and appearances, visit www.dierks.com. Audio / Dierks Bentley explains why he felt “Somewhere on a Beach” would be the first single from his upcoming album, Black. Hey y’all! This is Dierks Bentley. Break out the sunblock and the shades, and I’ll meet you Somewhere on a Beach.